One day, a stranger came and knocked on your door leaving a baby all alone on your doorstep. As curious as you are, you follow the stranger to a castle-like mansion, and plunge deep down into the world of mystery. You don't know, however, that many personal revelations wait for you there. Now you must travel into four different worlds beyond our own; a volcanic island, future world, giant world from Jack and the Beanstalk as well as the world of pirates and sea adventures, in search for answers. Who does the baby belong to? Why were you chosen? 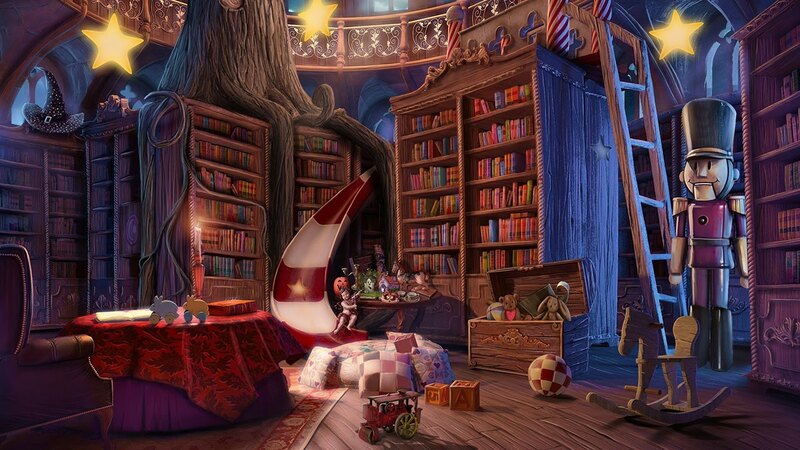 Sugar Rush Hidden Object Puzzle!